We regret that our emails did not meet your needs. 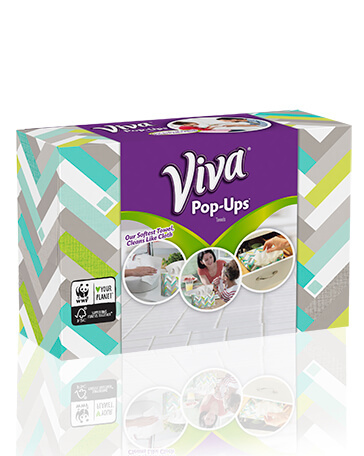 Please fill in your email address and press the unsubscribe button to be removed from the VIVA® mailing list. Cottonelle® and Viva® via email.